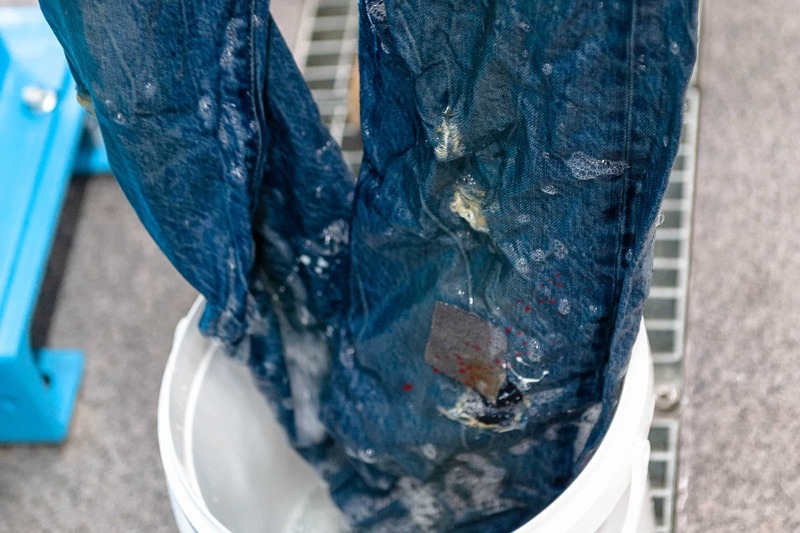 APJ SYSTEM is an ecological alternative for the bleaching of indigo and sulfur dyed garments. It is made up of two elements, ZETAOX APJ + ZETAKIN APJ. 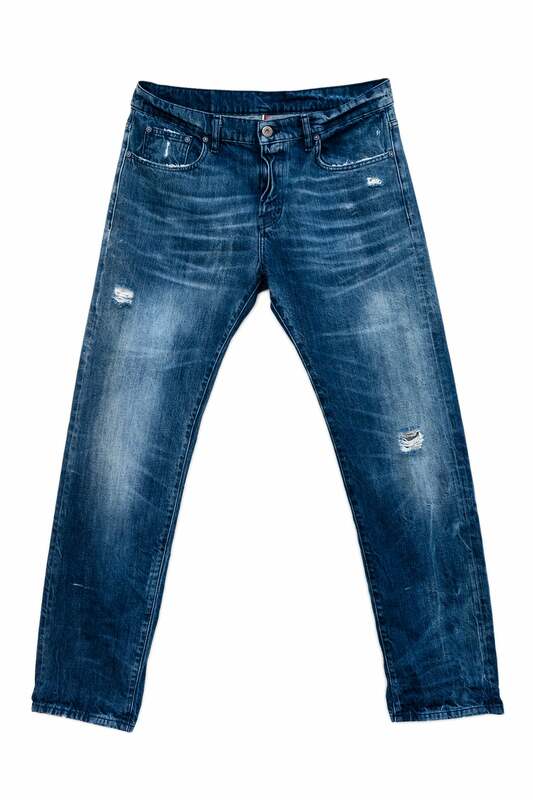 They must be used in combination for the bleaching of denim garments by spray, brush or soaking. 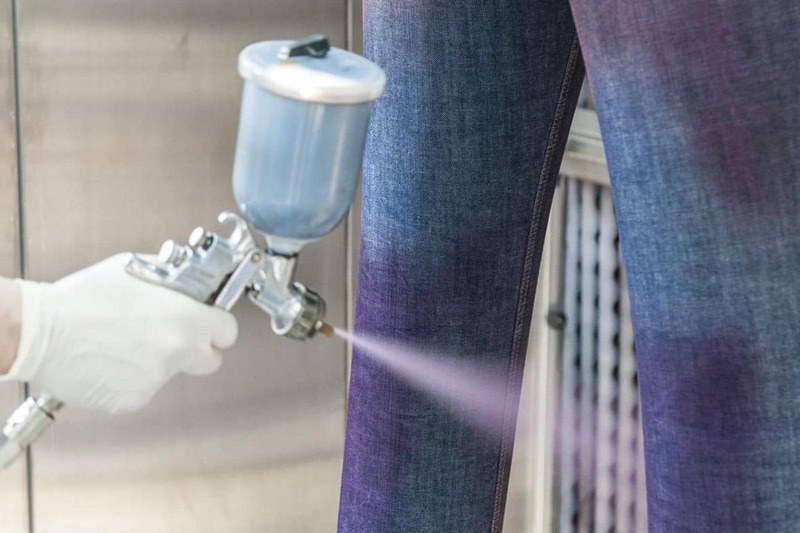 Normally, the solution is applied locally by spray on the sanded areas of denim garments previously treated with ZETAREACT and ZETAFLEX resins. Excellent results when applied both by nebulization or towel wash.
APJ SYSTEM allows to get excellent results on denim garments also as activators before laser treatment. APJ SYSTEM can be used as an effective alternative to the Potassium Permanganate compared to traditional application (for example: PP spray). Moreover, it can be applied as a bleaching agent in some processes like towel wash, marble effect, sky bleach, spraying machine, etc. 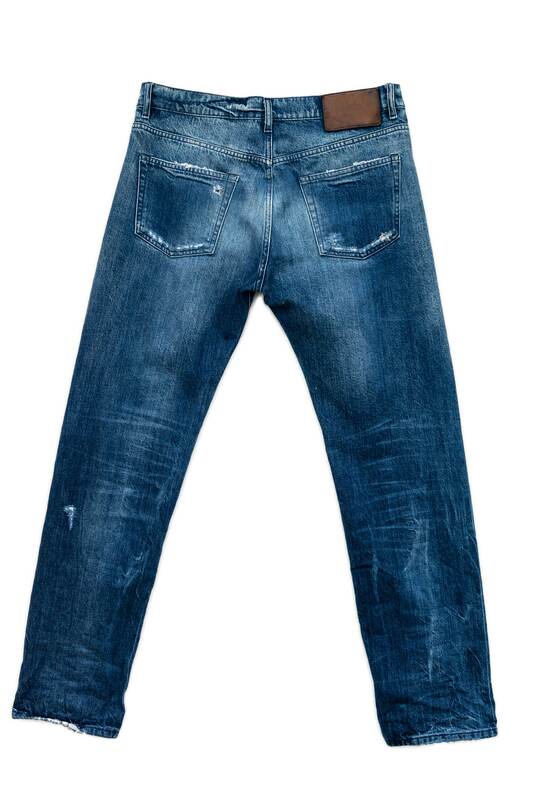 Concentrated or diluted, APJ SYSTEM can be used to get a wide range of effects on denim garments. Our process recommends to neutralize garments using ZETAWHITE SO, a detergent in powder formula especially developed for the scouring and bleaching of cellulosic fibers without optical brighteners.